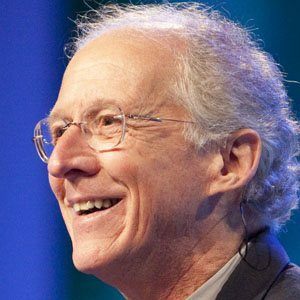 A Baptist theologian and author, he is known for such bestselling books as The Passion of Jesus Christ and Don't Waste Your Life. He studied literature and philosophy at Wheaton College and later decided to join the ministry. He laid out in his books the views that men should lead families; that miracles still happen; and that achieving happiness is one way to become closer to God. His father was a traveling preacher and church painter who was away from the house much of the time. David Platt was another influential Baptist preacher and author.